Sorry, Wood Drip Tip with Stainless Steel Base has been discontinued. 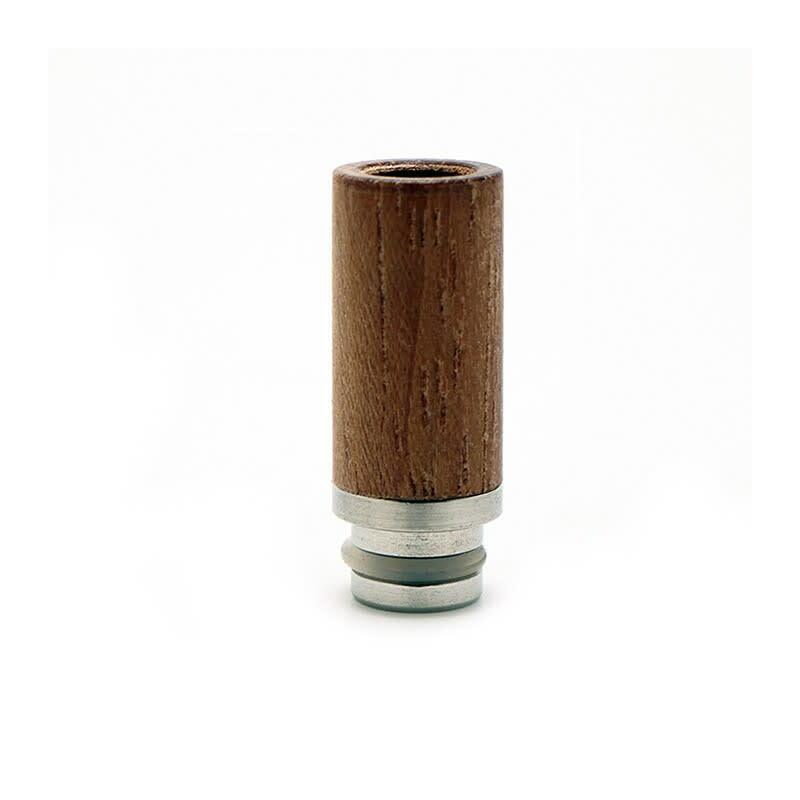 Add a different feel to your vaping experience, try a wooden drip tip! Add a different feel to your vaping experience, try a wooden drip tip! Particularly appreciable in cold weather compared to metal ones.